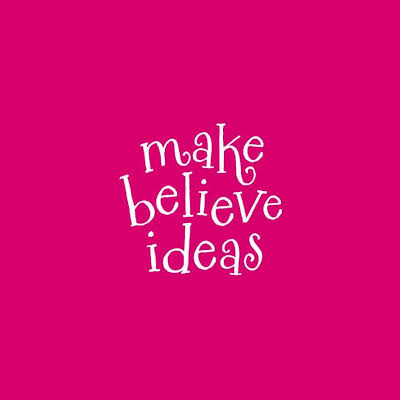 “Pete and Laura at Introtweet recently visited us at Make Believe Ideas HQ for a social media training day. We are an independent children’s publisher that is rapidly growing as a global company, and we were therefore in need of some professional training on the subject of boosting brand awareness through using social media. The day was a huge success, and we all came away with our minds whirling with exciting new information and action points to get started on. From the day, we were looking to gain some insight, knowledge and advice on how to utilise the tools that social media can offer, in order to improve our social media channels – and Introtweet certainly delivered! Pete and Laura came to us with a wealth of knowledge and a fantastic, engaging presentation that was tailored to us and catered to all of our requests. It was jam-packed full of advice, information and top tips.